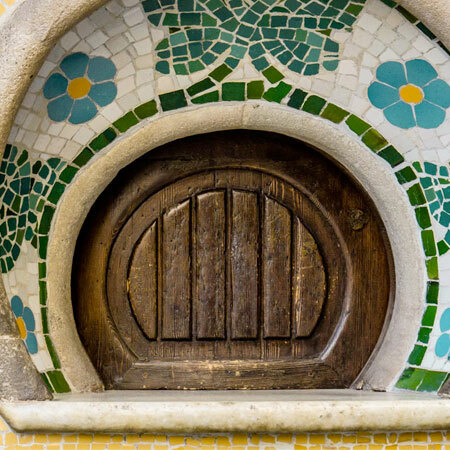 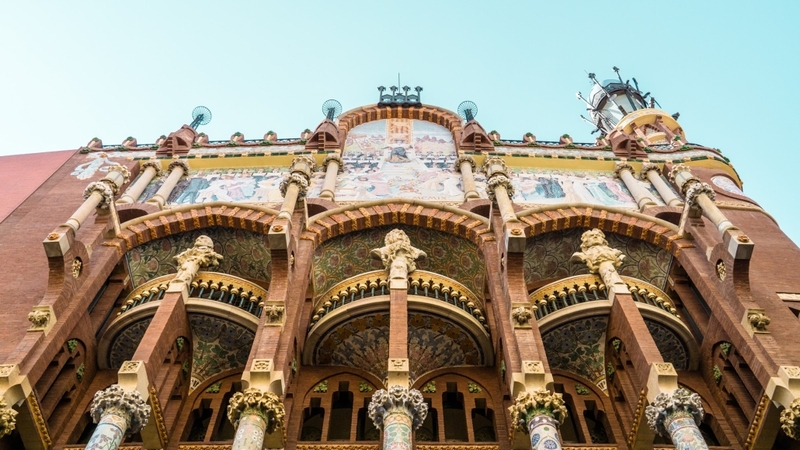 Barcelona is a fascinating city, from its important Jewish history to the magical Old Quarter, from incredible 19th Century architecture (including Gaudi and the Modernista movement) to amazing modern design. 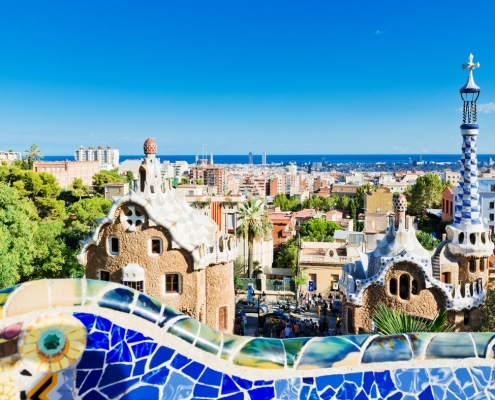 There are plenty of museums, great shopping, amazing food as well as breathtaking nature to visit. 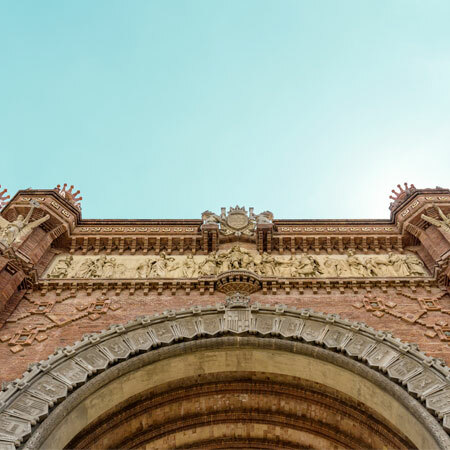 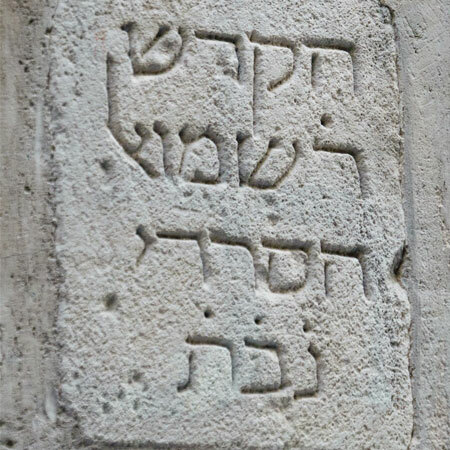 Our main goal is to leave you with an unforgettable and personalized experience of Barcelona and its Jewish history. 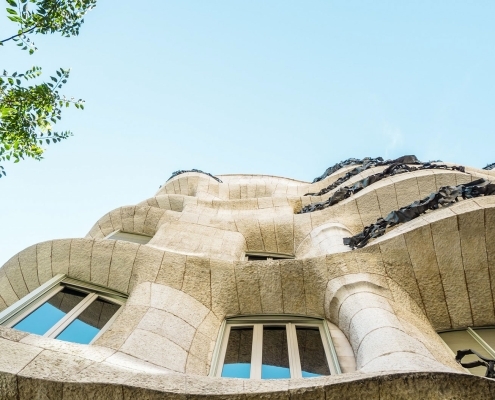 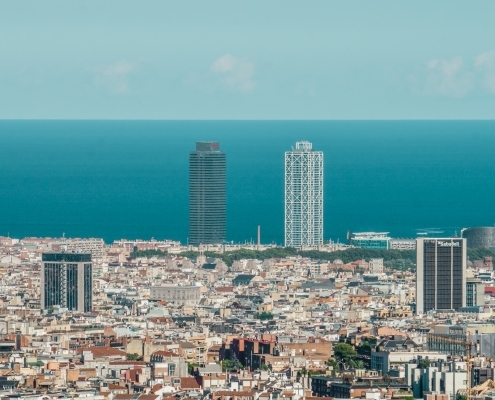 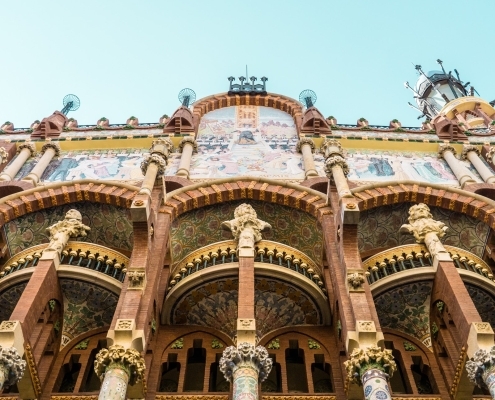 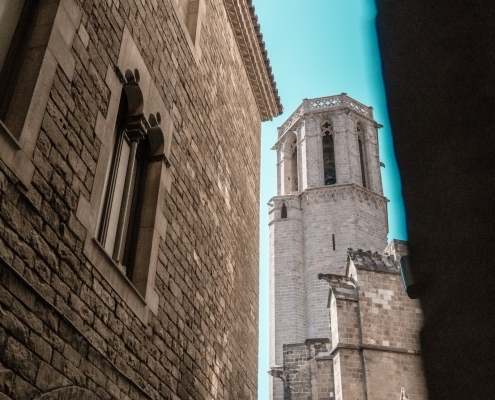 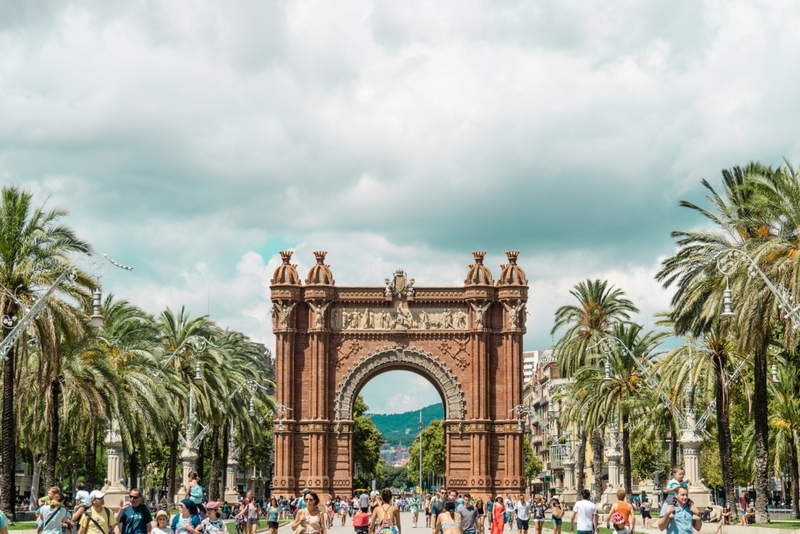 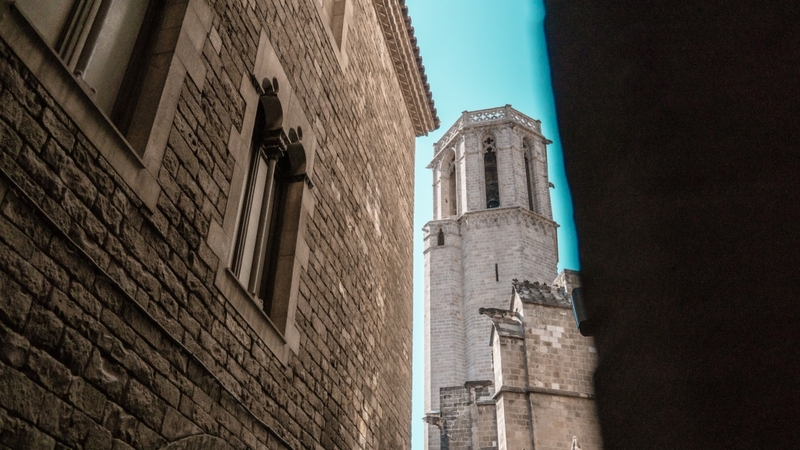 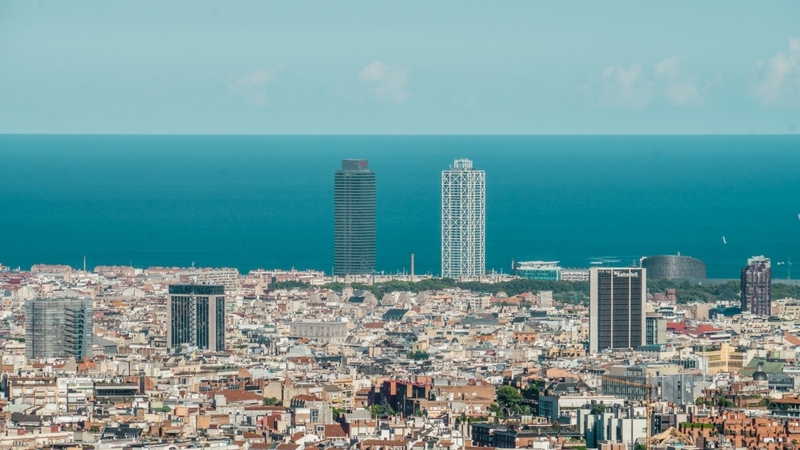 Given such a vibrant and exciting city, we have no doubt you will be continuously astounded and amazed by what Barcelona has to offer, especially if the tour is tailored to your specific interests. 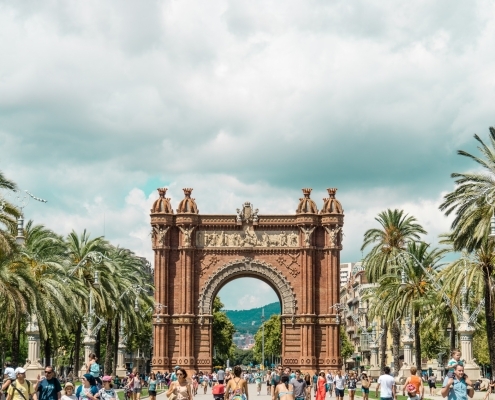 If you have any areas of interest not mentioned here or a unique vision for your vacation, please feel free to let us know and we will be happy to plan accordingly and help make your Barcelona dreams come true! 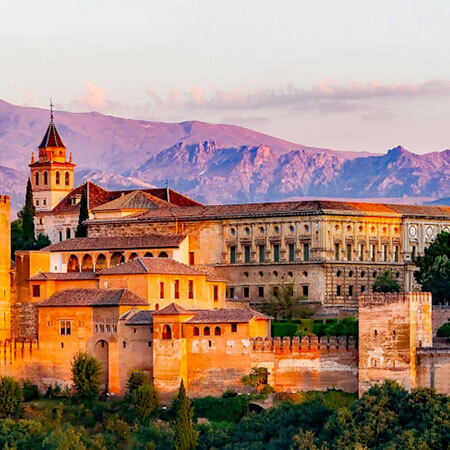 Can’t decide between two tours? 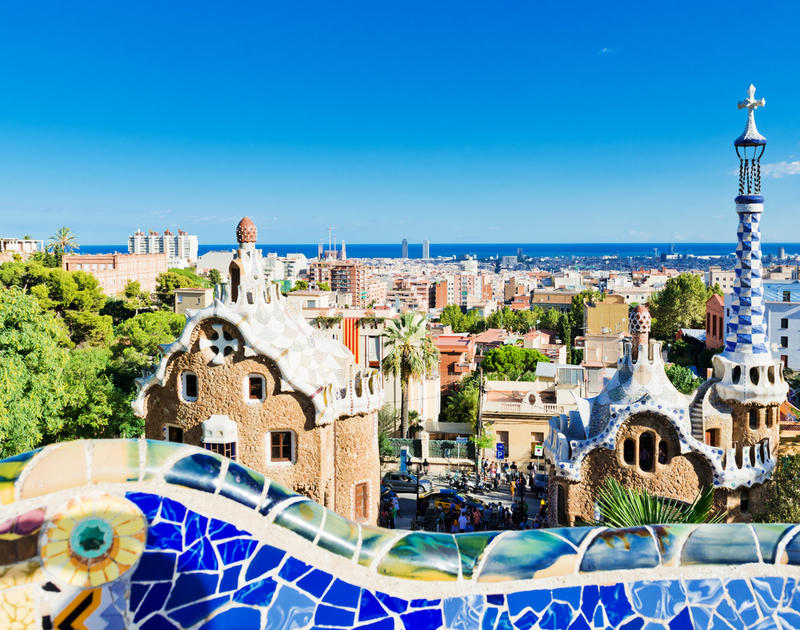 Book both and save 10% on your second tour.